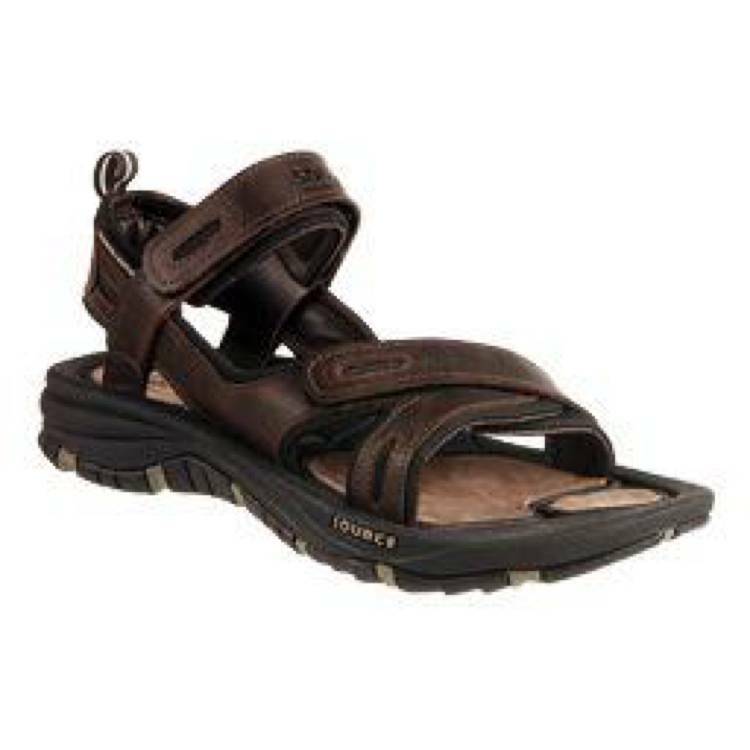 A high-performance walking sandal with leather straps and footbed, the Source Women's Leather Gobi has the unique Green Dot guarantee, on the sole is a green dot, as soon as this is worn off then the guarantee is still valid up to a maximum of 2 years. The upper is made of a lightweight leather with a soft leather padding and a EVA and leather midsole for extra comfort. The sole unit is durable but still grippy in all conditions.